Let's throw it back for a moment: when Iron Man hit theaters in 2008, it was a huge gamble for everyone involved. As hard as it may be to believe today, director Jon Favreau had to practically beg Marvel Studios to let him cast Robert Downey Jr. as the titular character and many critics weren't confident Iron Man would make it off the ground. Obviously, that wasn't the case. Disney bought Marvel; The Avengers was a massive box-office success; and the Marvel Cinematic Universe grew to become a $12 billion franchise. However, that doesn't mean all of the key players in the MCU are raking in the dough. You'll be surprised to learn how little some actors make even after bringing these popular characters to life. Unlike her famous sisters, Mary Kate and Ashley Olsen, who are worth a whopping $400 million, Elizabeth Olsen decided to pursue a normal childhood before committing to acting. After starting out in more independent fare, Elizabeth dabbled in blockbusters such as Godzilla before becoming the classic Marvel hero Scarlet Witch in Avengers: Age of Ultron. But even after returning as Scarlet Witch in the hugely successful Captain America: Civil War and enjoying a prominent role in the massive blockbuster Avengers: Infinity War, Elizabeth only has a net worth of $5 million, which is drastically less than her sisters' and of her more famous Marvel co-stars. 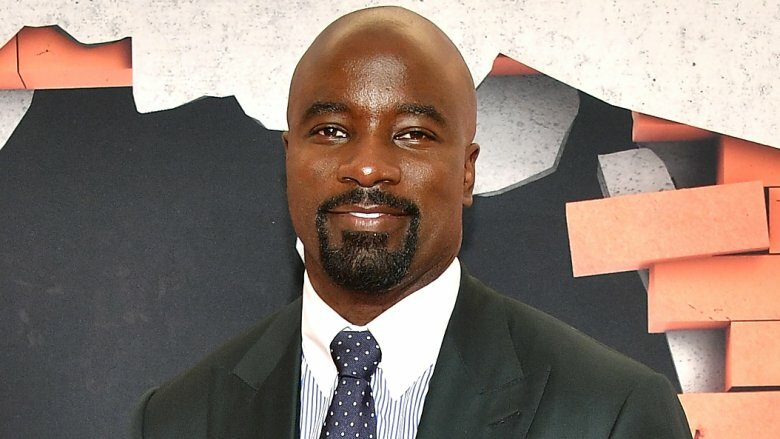 Marvel's gritty collection of Netflix series has been a smash hit with fans, and Mike Colter became an integral part of that universe when he took on the role of bulletproof hero Luke Cage. Despite starring in his own solo series, which pulled in enough viewers to warrant a second season, and playing a lead role in the ambitious crossover event The Defenders, Colter has a net worth of only $2 million. That said, being part of the Marvel universe can't hurt Colter's profile, so we wouldn't be surprised to see his numbers rise down the road. As legal assistant turned intrepid reporter Karen Page, actress Deborah Ann Woll has become a central figure in not one, but two of Marvel's fan-favorite Netflix series. After appearing in both Seasons 1 and 2 of Daredevil, she popped up in The Defenders, before making her way to Season 1 of The Punisher. It's probably a safe bet that Woll will show up in Season 3 of Daredevil, too. But despite her prominent place in Marvel's burgeoning Netflix universe, not to mention her time as the young vampire Jessica on HBO's True Blood, Woll has a net worth of only $2 million. If Marvel continues to expand its streaming offerings, and if Page's life starts to intersect with more heroes (or villains?) we suspect her millions will multiply. 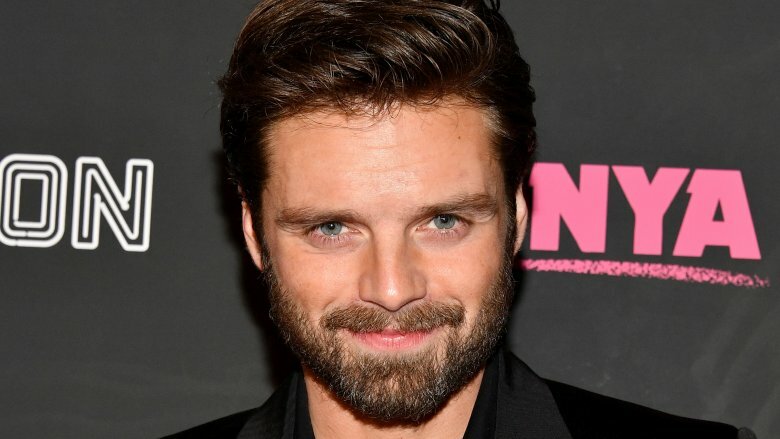 After working his way up from small roles on Gossip Girl and the ballet thriller Black Swan, Sebastian Stan has practically been a part of the Marvel Cinematic Universe since the very beginning. He made his first appearance as Captain America's best friend Bucky Barnes in Captain America: The First Avenger. In the sequel, Stan's character evolves into the ruthless, yet reluctantly villainous Winter Soldier. Though his robot-armed anti-hero plays a pivotal role in the game-changing events of Captain America: Civil War, Stan's net worth is only $4 million. But fear not, if the events of the MCU follow the comic books, Stan could become the next Captain America, and if the current Cap's net worth is any indication, that's not a bad place to be. Following closely behind Iron Man and Hulk, Thor was the third superhero to appear in the Marvel Cinematic Universe, and actress Jaimie Alexander was right there next to him as the Asgardian warrior Lady Sif. Alexander appeared in both Thor and its sequel, Thor: The Dark World, as well as two episodes of Agents of S.H.I.E.L.D., but her busy schedule filming NBC's Blindspot kept her from returning in the game-changing third installment, Thor: Ragnarok. That's unfortunate because it might have increased Alexander's net worth, which is only $4 million. How does that measure up to the God of Thunder, you ask? Actor Chris Hemsworth is sitting on $70 million. 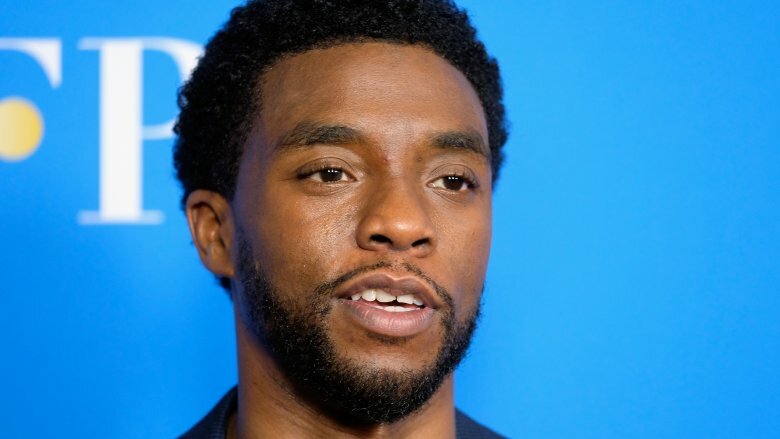 While Chadwick Boseman made an impressive debut in Captain America: Civil War, fans went absolutely crazy when Marvel dropped the official trailer for his 2018 solo film Black Panther. Then he showed up again in the mammoth trailer for Avengers: Infinity War, and well, folks are definitely feeling the African king's place alongside Captain America and the rest of the team. However, Boseman's rising star in the MCU hasn't translated into a fast fortune in Hollywood. The actor is worth only $5 million. That's not bad, but by comparison, Ant-Man is worth $30 million. Ant-Man! Despite featuring a lesser known hero created in the early 2000s, Jessica Jones still managed to surpass her male counterparts in Daredevil, Iron Fist, and Luke Cage to become the most popular Marvel show on Netflix, according to Den of Geek. 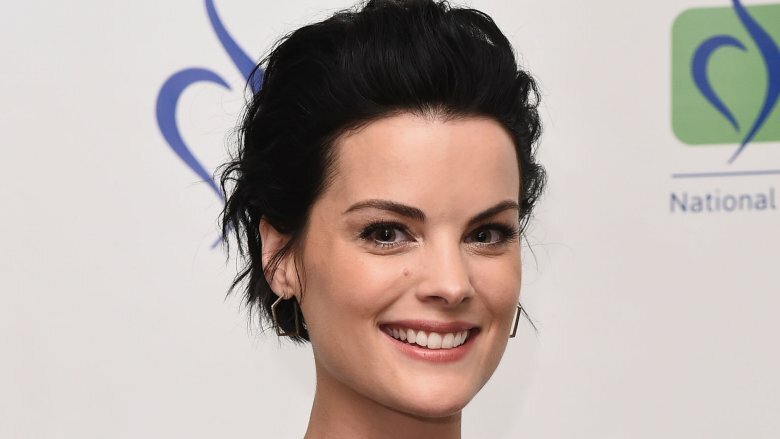 The series features Transformers actress Rachael Taylor as Jessica Jones' best friend Trish Walker, who comic fans will recognize as the classic Marvel hero Hellcat. Even though Taylor's superhero potential might be further explored in Season 2, she has a net worth of only $4 million. That said, Marvel seems to be into spin-offs, so her bank account could be looking at a boost in the very near future. When Adrianne Palicki joined the second season of Marvel's Agents of S.H.I.E.L.D., it was a big deal. The comic book show was often criticized for its lack of, well, comic book heroes, so Palicki was tapped to play Bobbi Morse, who's known to comic fans as the hero Mockingbird. Palicki's portrayal generated talk of a spin-off that never happened, which seems to be the story of her life. The actress starred as Wonder Woman in a TV series that never made it past the pilot, and she was part of a failed Aquaman series for The WB. Palicki's hustle for Marvel did help her land on the hit Fox series The Orville, but despite her best efforts, the actress is worth only $4 million. 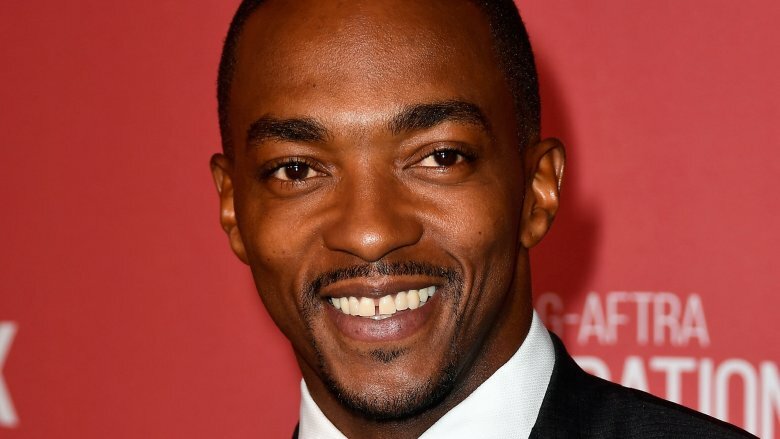 Anthony Mackie made his debut as winged hero The Falcon in Captain America: The Winter Soldier, and he quickly cemented his place in the Marvel Cinematic Universe as a loyal friend to Chris Evans' Captain America. Since then, Mackie has appeared in Avengers: Age of Ultron, Ant-Man, Captain America: Civil War, and Avengers: Infinity War. On top of that, just like Stan's Winter Soldier, Mackie's Falcon also has a comic book precedent of becoming the next Captain America should something happen to Evans in Infinity War or in the secretly titled Avengers 4. 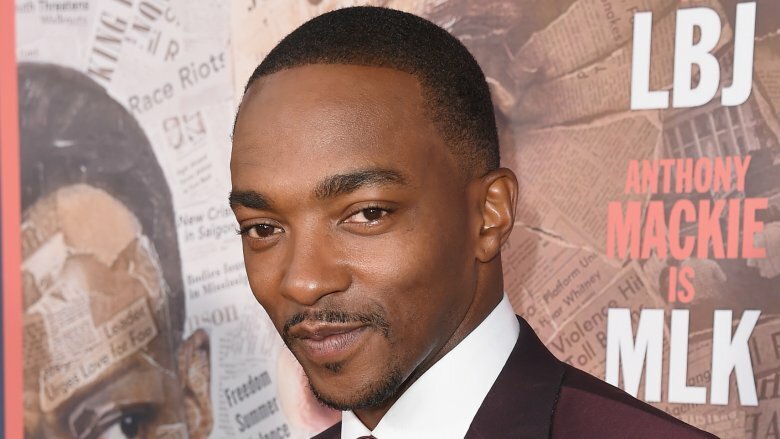 Despite Mackie's obvious importance to the blockbuster MCU franchise, his net worth is a mere $4 million. Clark Gregg is worth more than twice that amount, and he's only a S.H.I.E.L.D. agent who was demoted to the less popular ABC corner of the universe. That's gotta sting. With the stench of The Amazing Spider-Man reboot still lingering in the air, Tom Holland had to really deliver the goods after replacing Andrew Garfield as the friendly neighborhood Spider-Man. And that he did. 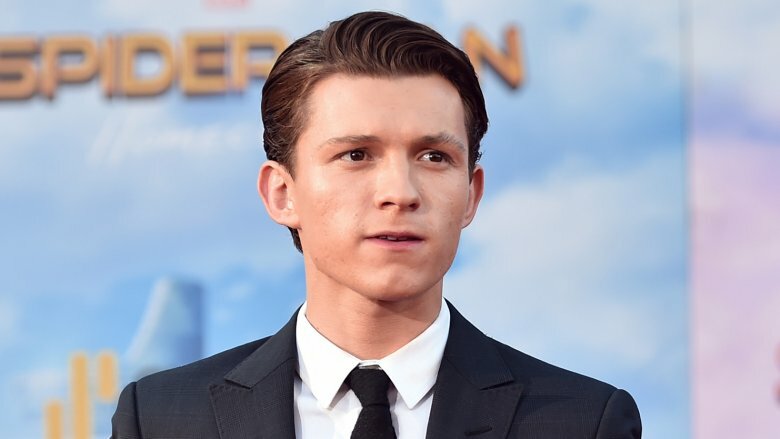 Holland's version of Spidey netted a lot of fans in Captain America: Civil War–a movie that was already jam-packed with heroes, and he took things up a notch when his solo romp in Spider-Man: Homecoming beat Wonder Woman to become the highest-grossing superhero movie of 2017. However, even though Holland's character will have a key role in Avengers: Infinity War, the actor has a net worth of only $4 million, which is surprisingly low, considering the fate of the MCU's next slate of films rests on Holland's shoulders. In other words, his version of the wallcrawler will be as important as Downey Jr.'s Iron Man, and that guy's sitting on a $260 million fortune. If we were Holland, we'd start asking for a raise.